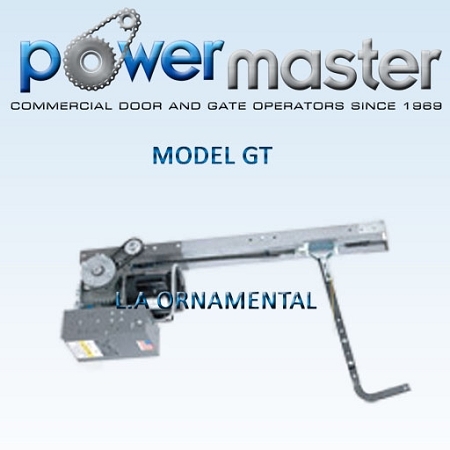 RATED 1/2 HP, 230/208 VOLTS, 1 PHASE, for use on Standard Lift Sectional Doors. Primary speed reduction shall be by means of an industrial gear box with bronze worm gear in an oil bath. Motor shall be continuous duty industrial type protected from overload by a current sensing or thermal type overload device. 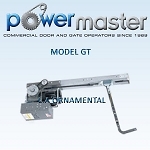 affected by removal of motor or by manual operation of door. on reverse, lock bar sensing, maximum run time, etc.